In this tutorial we will see how to install Twig inside your PHP project and then configure it so that we can create use Twig template inside our PHP web application. later we see a simple Twig template example which will display "Welcome to Twig template" message. lets see each step one by one. we can install Twig template via Composer, Git or from PEAR. 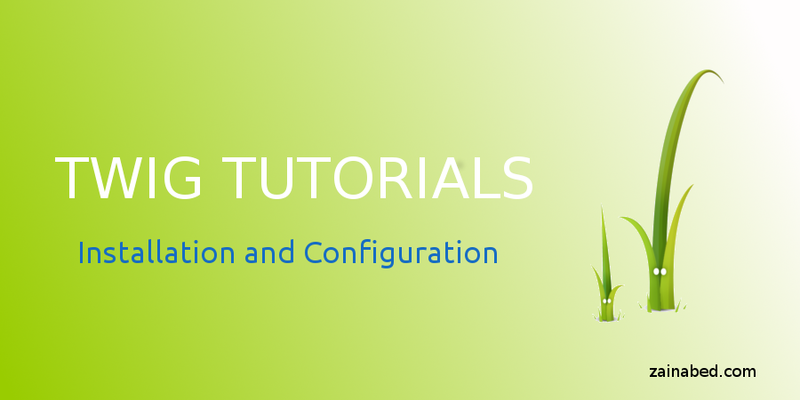 in this tutorial post we will install Twig using Composer. for that we need to create "composer.json" file. the from console run following command. this command will install Twig library. To use Twig template we need configure it first, for that we will create index.php file which will setup Twig autoloader and generate the Twig environment. now we will create "template.html" file inside template folder. That's it, we are done with Twig installation and configuration process.